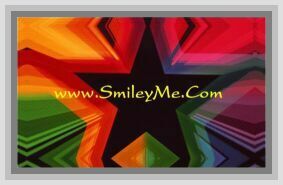 Get Your Moon & Stars Rainbow Beaded Chandelier at SmileyMe! A Very Pretty Beaded Chandelier Made with Acrylic Beads in a Moon & Star Cascading Theme. The Rainbow Colored Strings Circle Around with a Complementing Red Ruffled Ring Top. Beautifully Made in the USA. Perfect for Teens & Childrens Room Decorating. Size is 6x19"